Tired of square-topped tables? 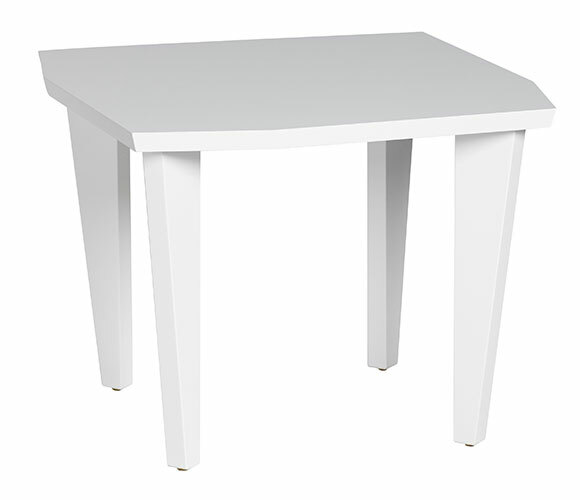 Look no further than the Furniturea Side Table. With a square-in-a-square top and tapered maple legs, this design is practical, sturdy, and refreshingly different. Shown in Ash. Natural finish options available.